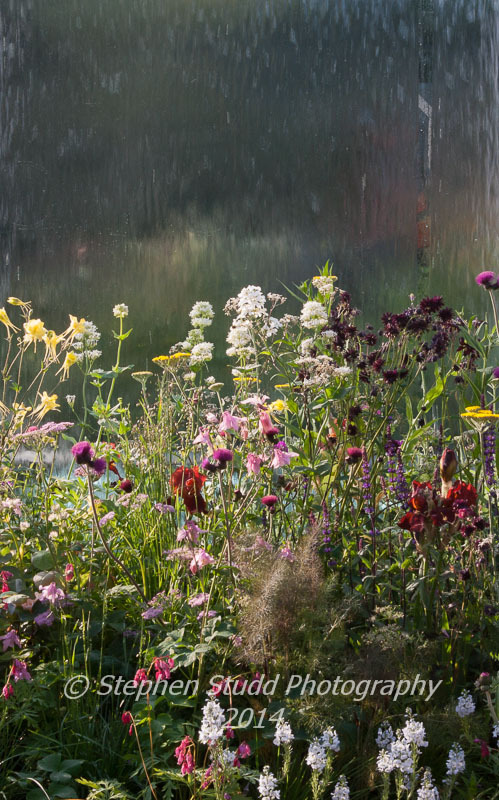 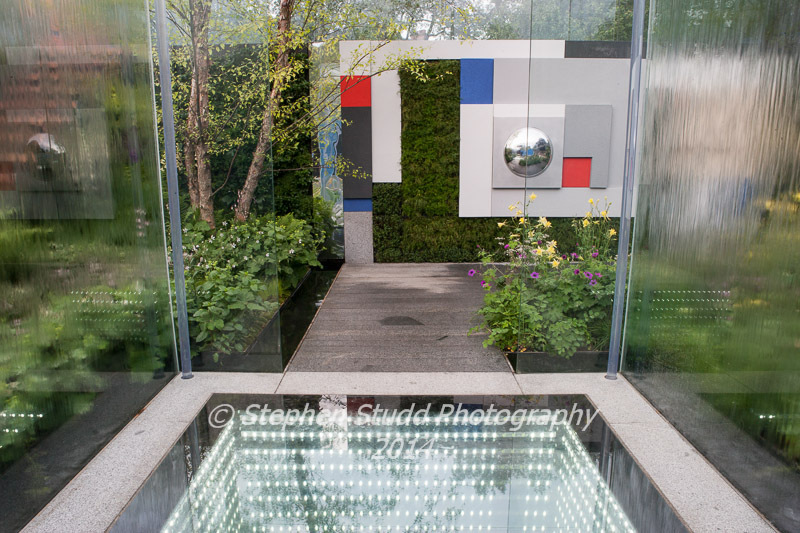 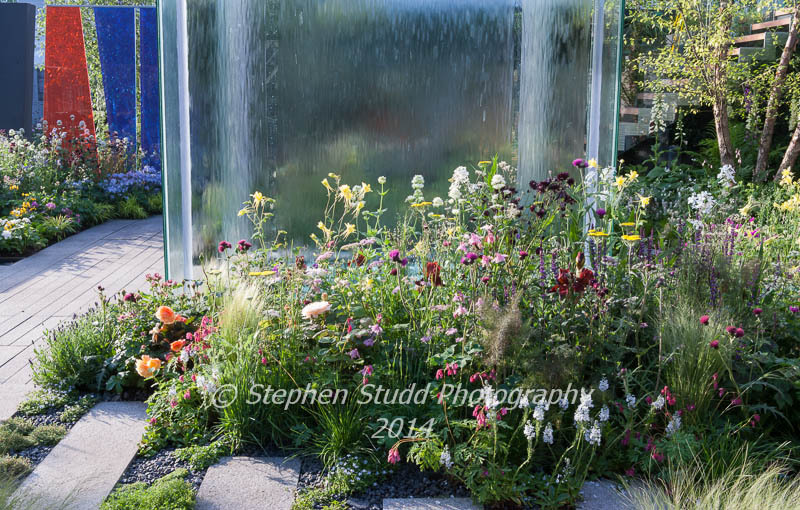 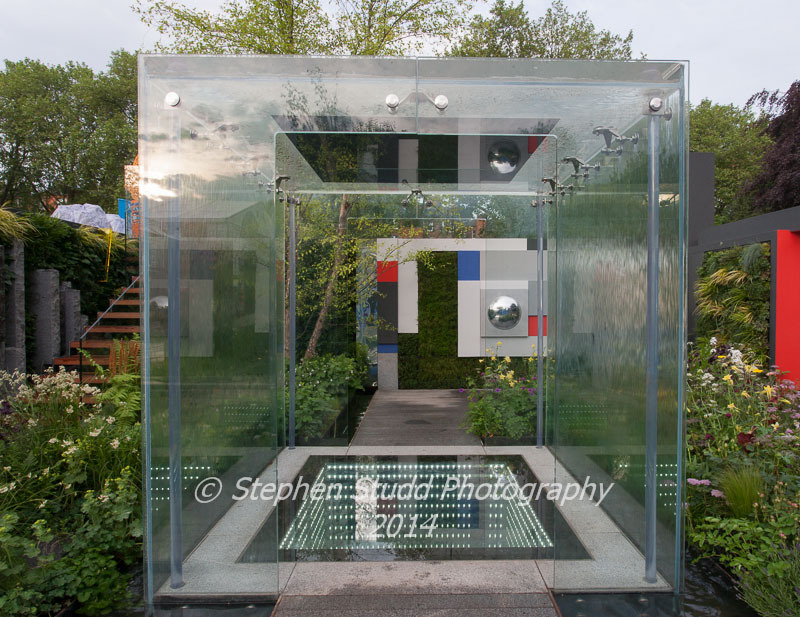 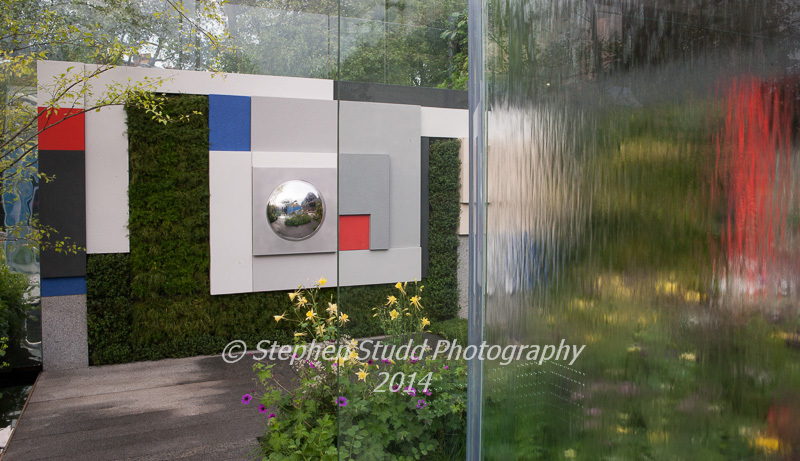 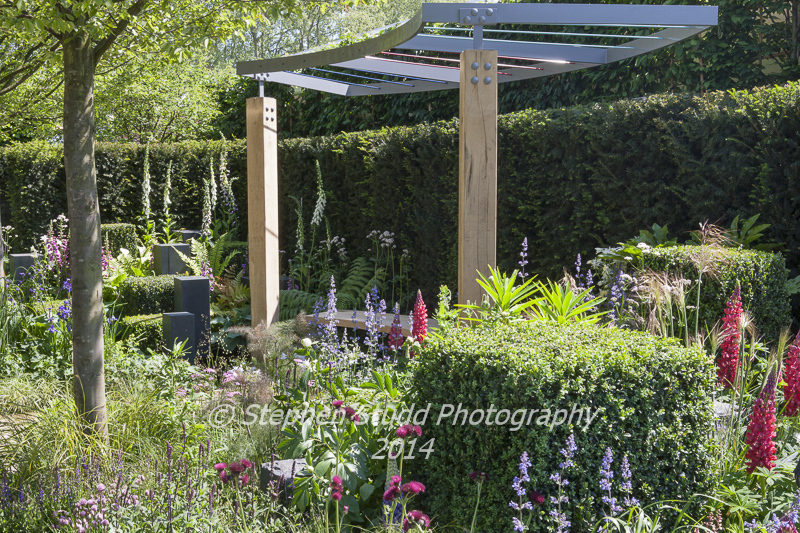 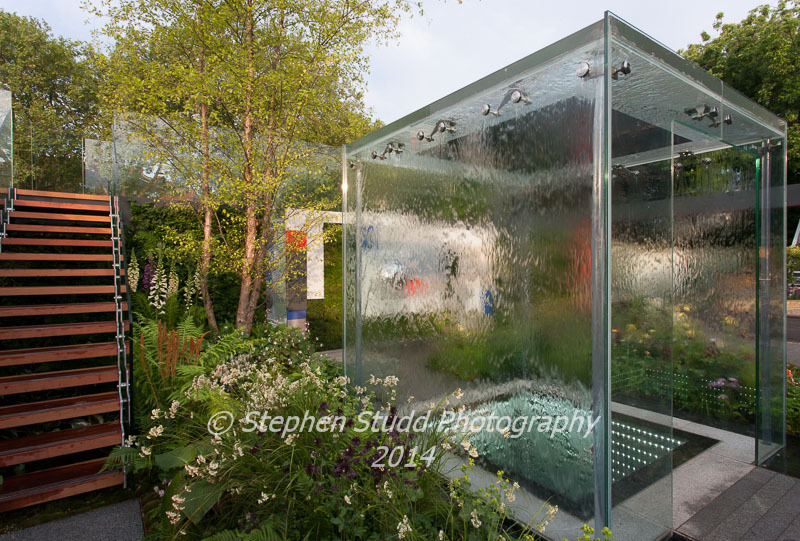 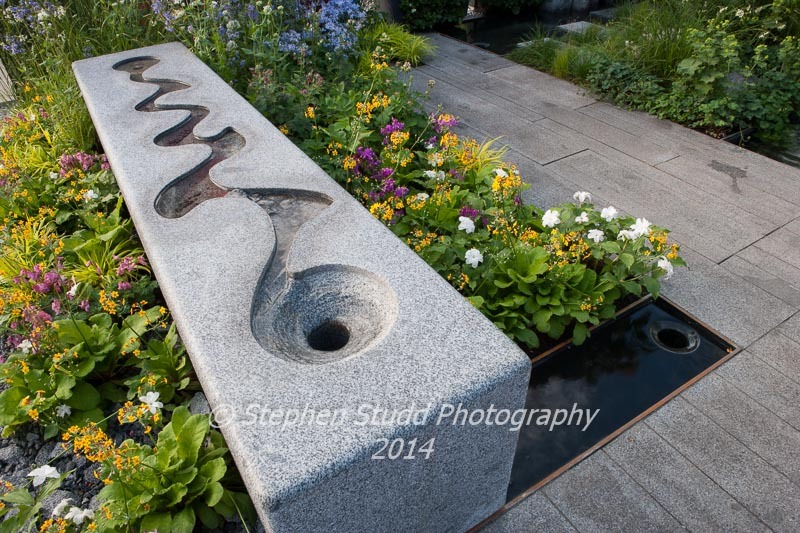 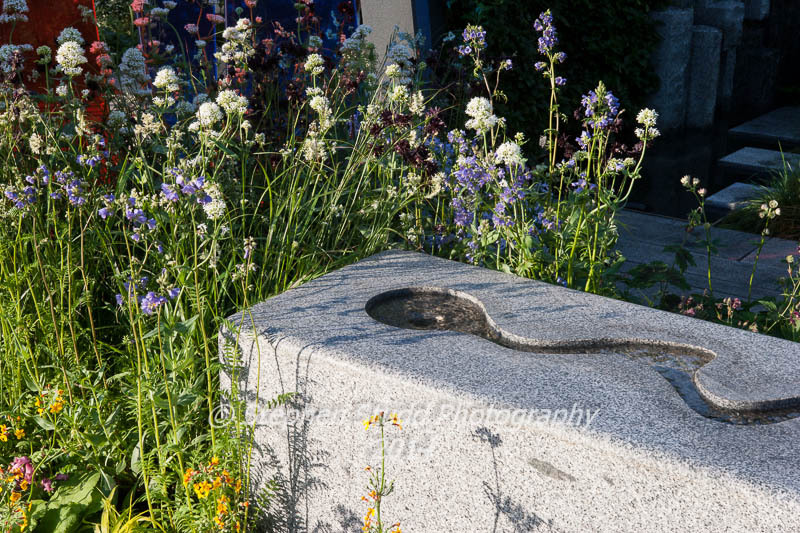 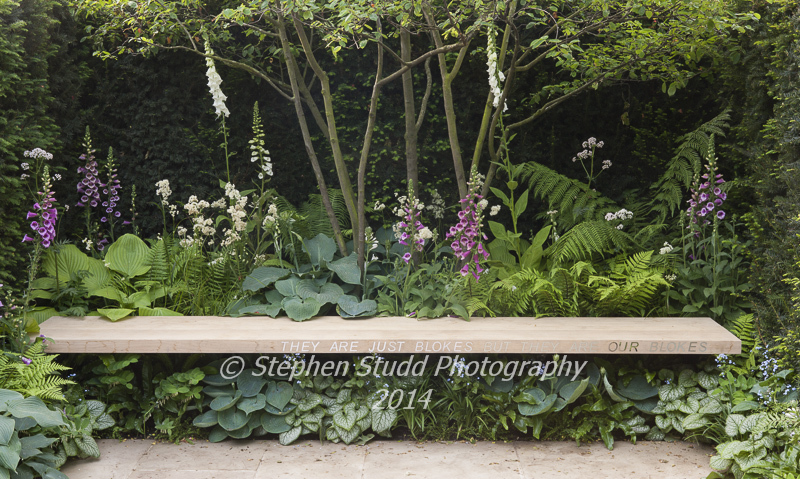 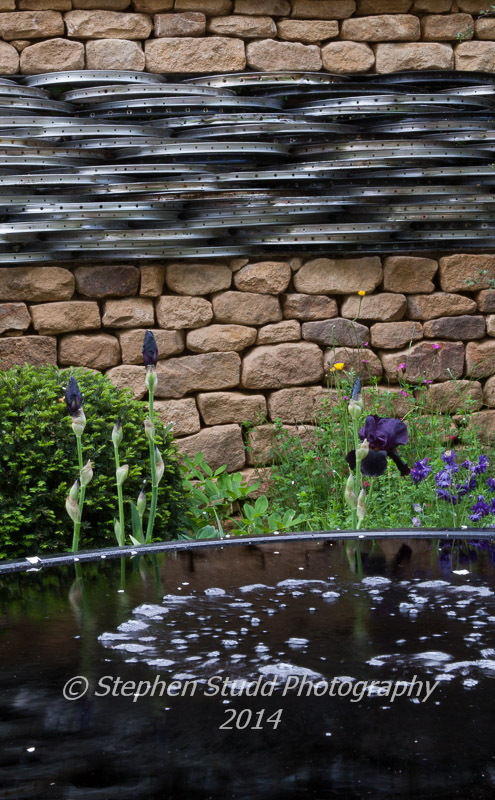 RHS/BBC, People’s Choice: Chelsea Flower Show 2014 – a garden photographers view. 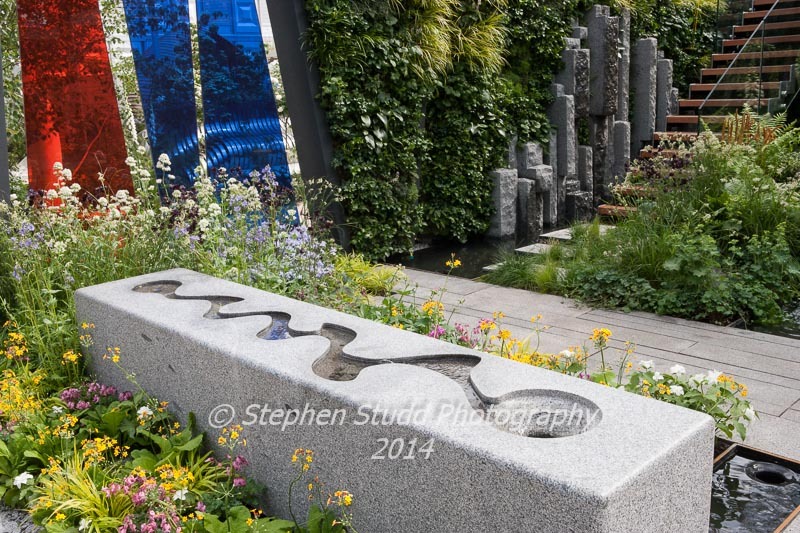 The winners of the RHS, BBC People’s Choice award at the Chelsea flower show 2014 have just been announced, here is a small selection of my garden photographers overview of the gardens. 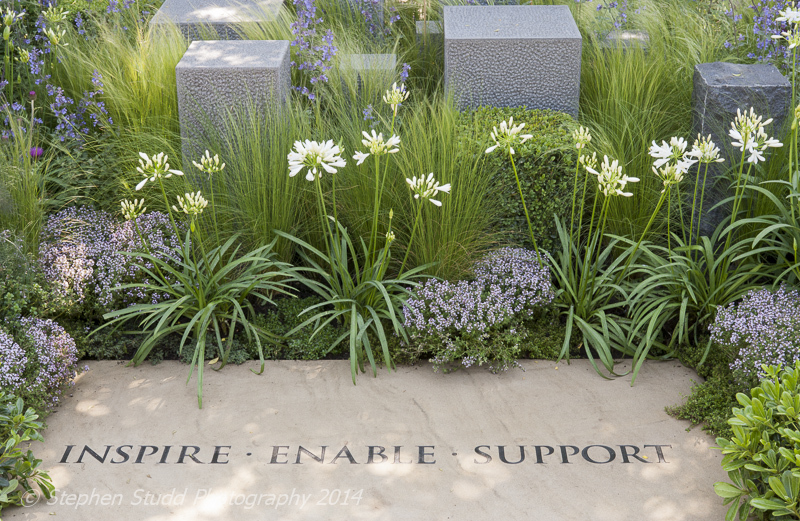 ‘Hope on the Horizon’ designed by Matt Keightley, built by Farr & Roberts, sponsored by the David Brownlow Charitable Foundation for Help for Heroes, awarded Silver Gilt. 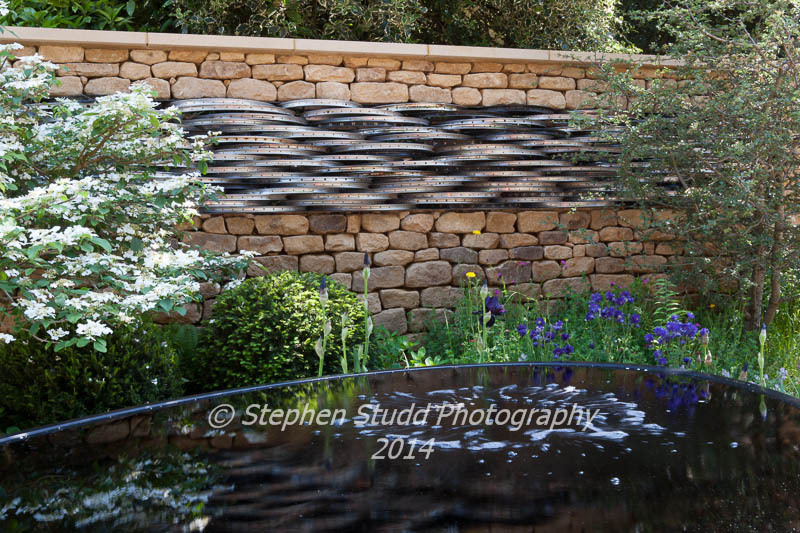 ‘The Mind’s Eye’ garden for the RNIB, designers: LDC Design, sponsors Countryside awarded Gold Medal & Best in Show. 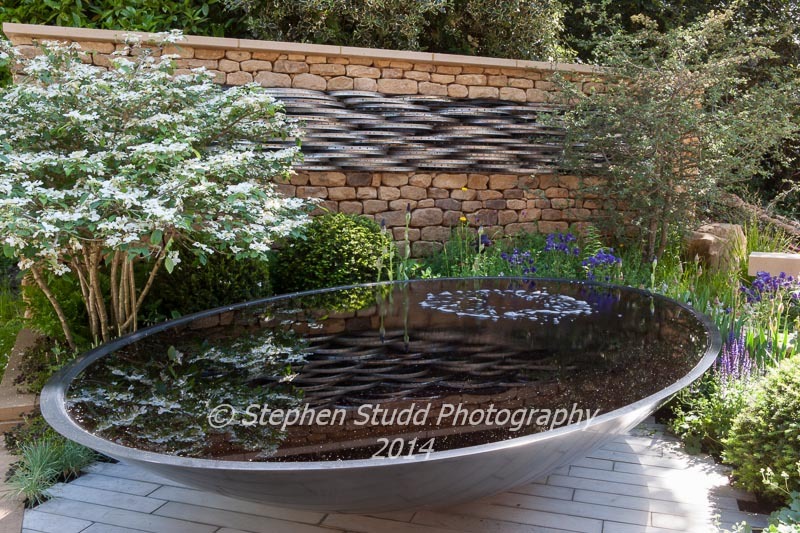 Le Tour de Yorkshire garden, designer Alistair W Baldwin, built by Aire Valley Landscaping, sponsor Welcome to Yorkshire. 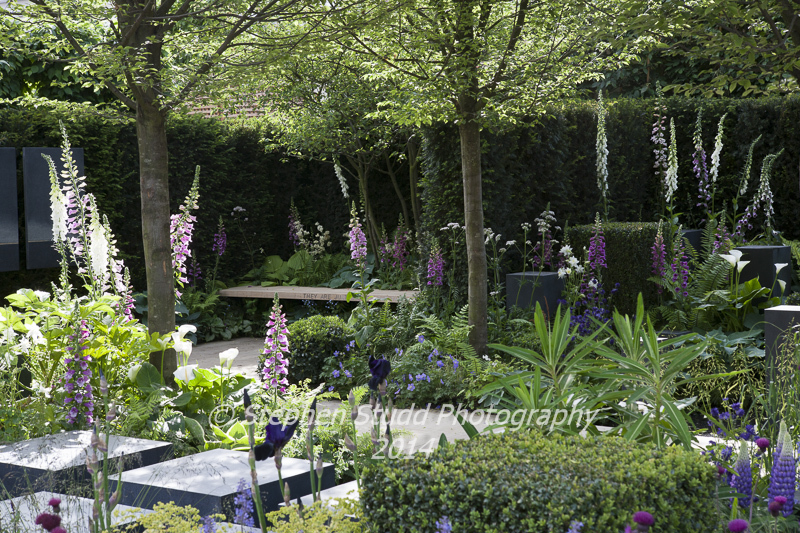 Thanks for popping by to take a look. 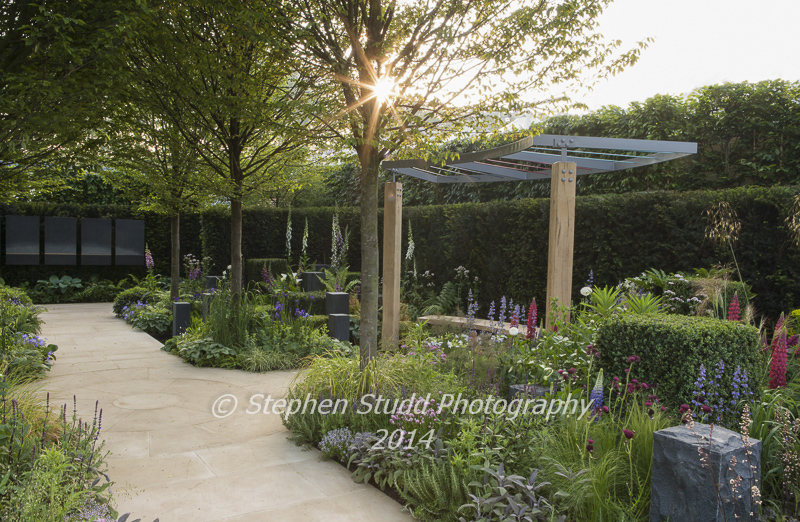 For photography commissions my website is www.stephenstuddphotography.com please use the contact form on the website. 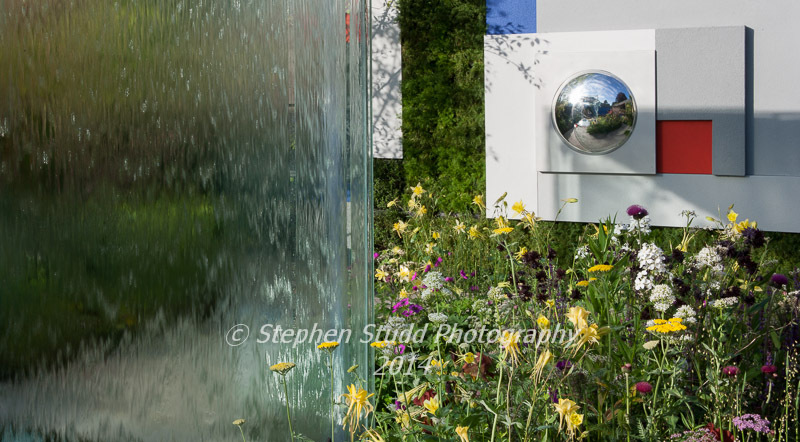 Categories: Awards, Chelsea flower show 2014, Contemporary garden photography, garden design, Garden photography, Gardening, People's choice Chelsea, Photography, RHS Chelsea, RHS flower show, RHS garden photography, Stephen Studd Photography | Permalink. 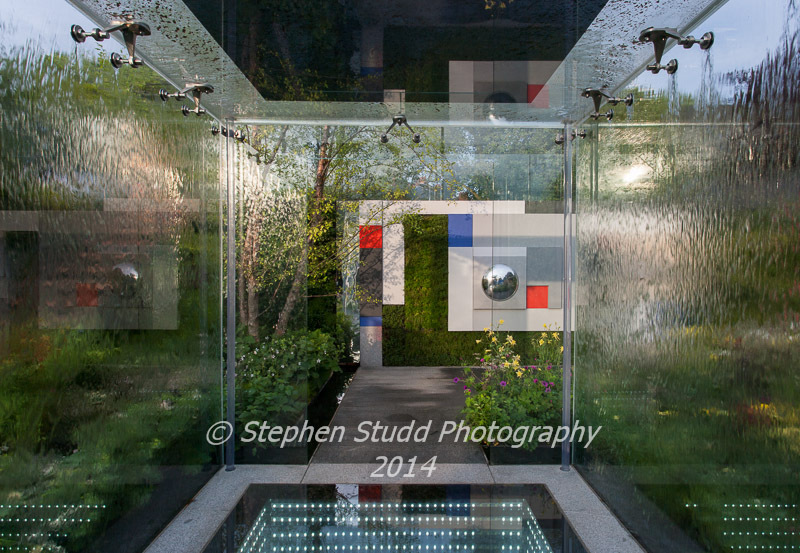 Stephen graduated from LCP in London in 1987 with a 2:1 BA Honours degree in photography. 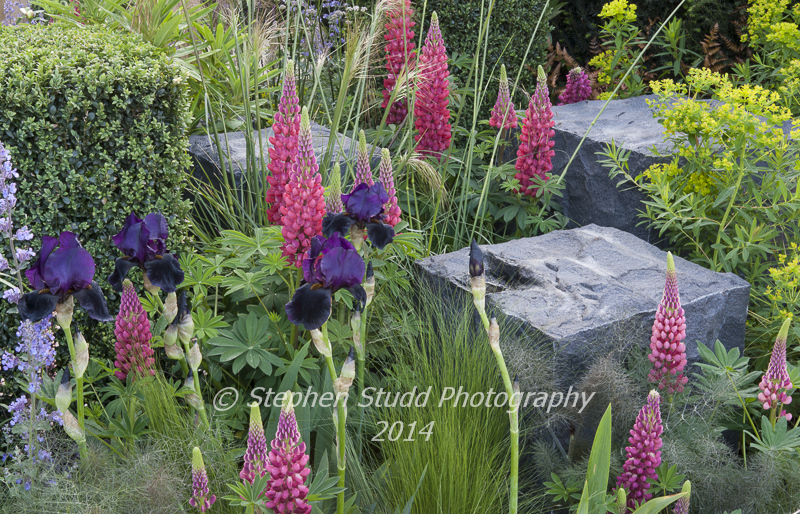 Since then he has travelled the world as a professional freelance travel & garden photographer. 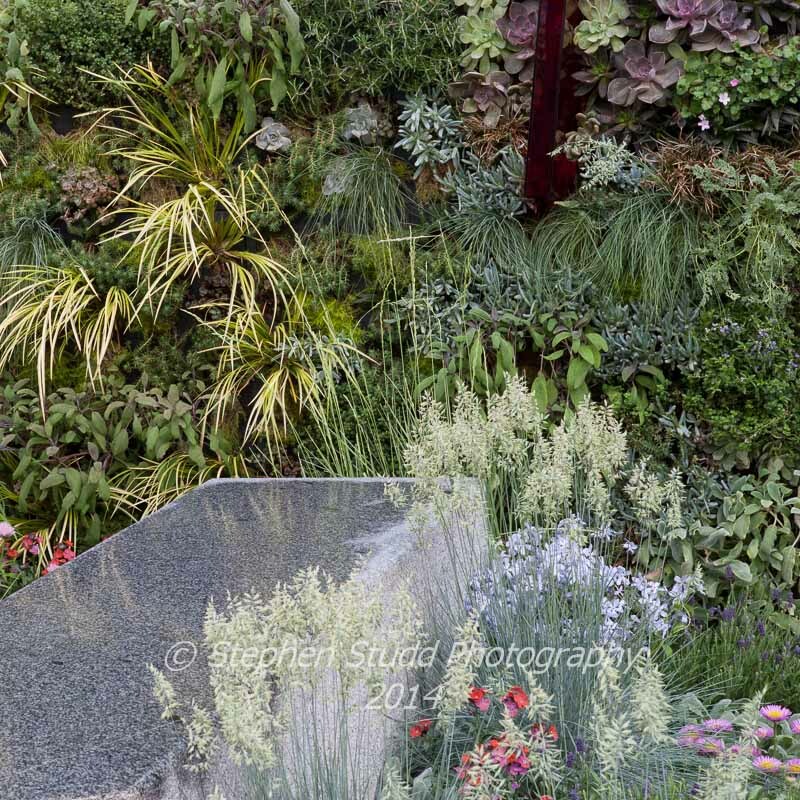 His photography has been published in many areas around the globe; from front cover of National Geographic magazine, to countless travel books, brochures and print media. 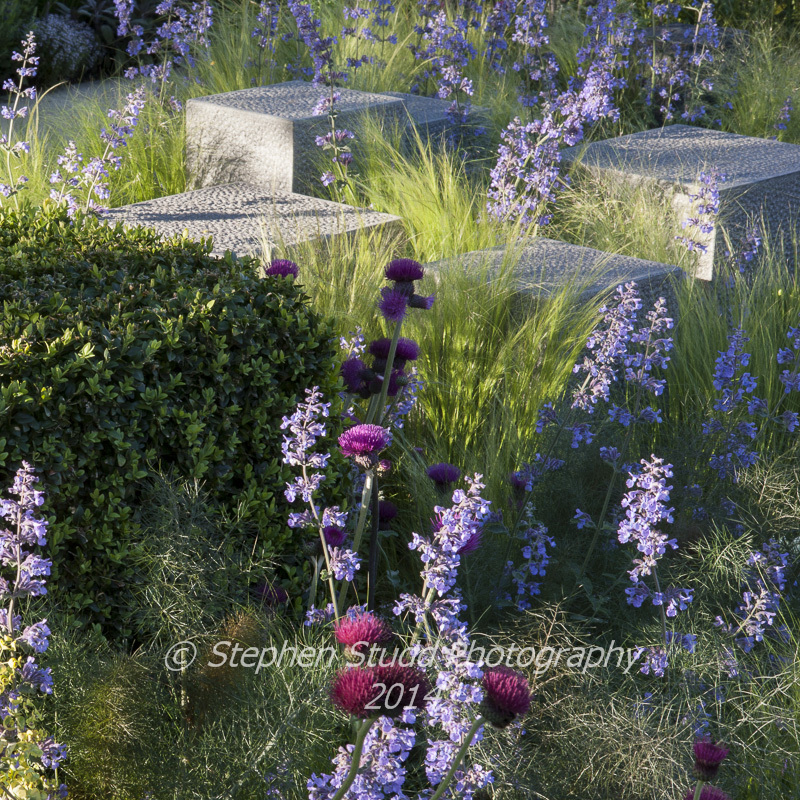 His work has also been used in many advertising campaigns, with clients such as Fiat, Citigroup, Caribou Coffee, Expedia, BBC and countless others and his photography has picked up numerous international awards.. Stephen leads travel photography holidays and tours to Burma, Cambodia, Angkor Wat, Vietnam & the USA. 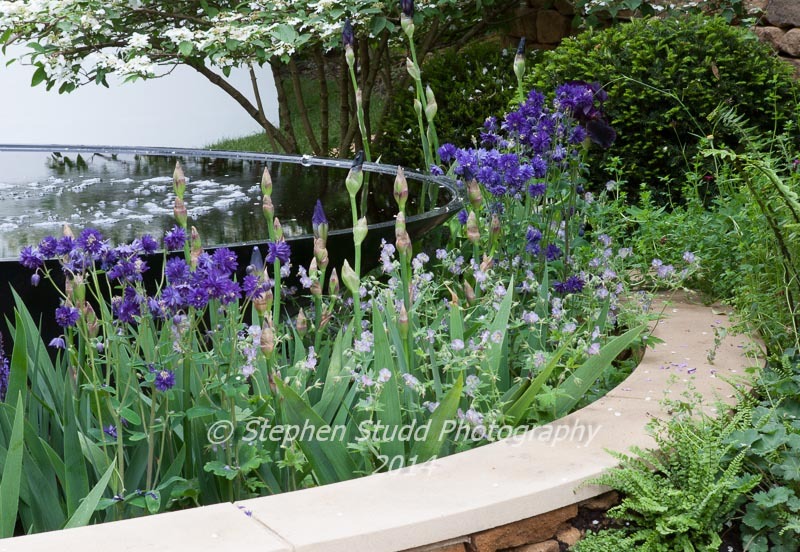 He also leads Bluebell photography workshops in Gloucestershire and landscape photography workshops in the Gower, Wales. 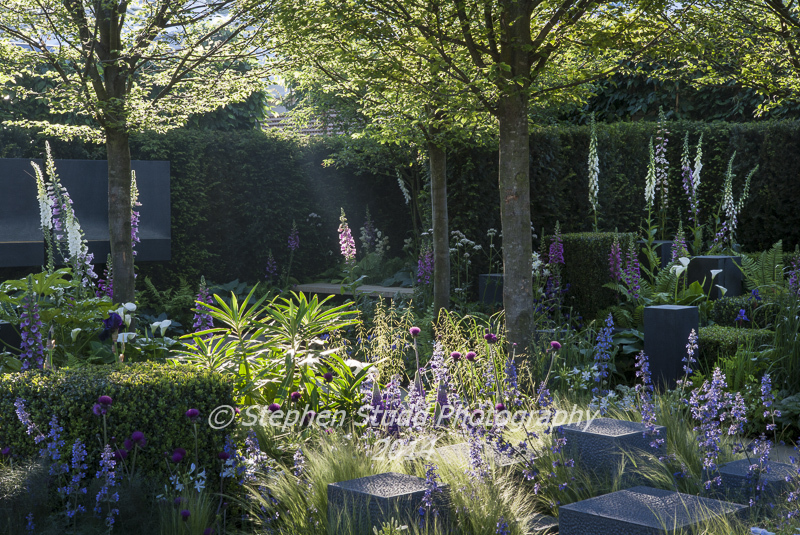 http://www.digitalphotographyholidays.com Stephen can be contacted for commissions via his photography website.